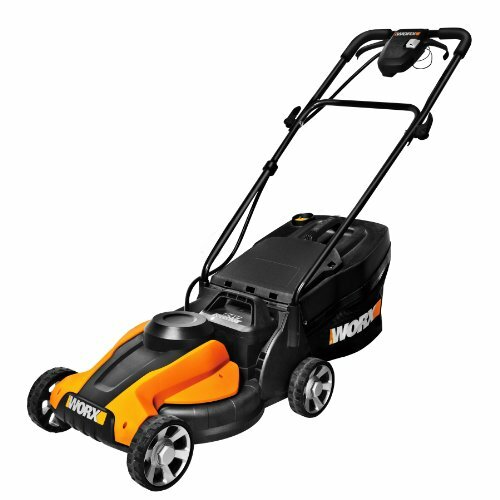 Quickly and easily trim and edge your grass with this Homelite 14 in. 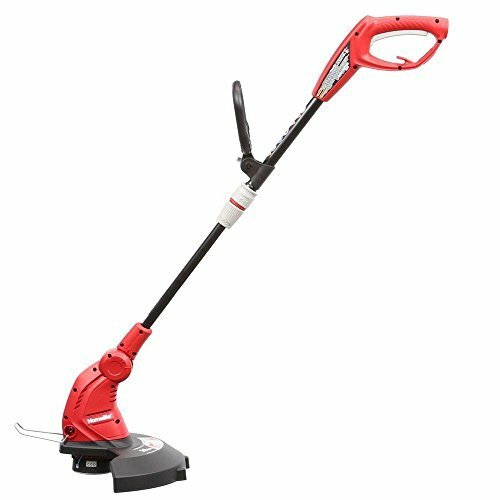 5 Amp Electric String Trimmer. 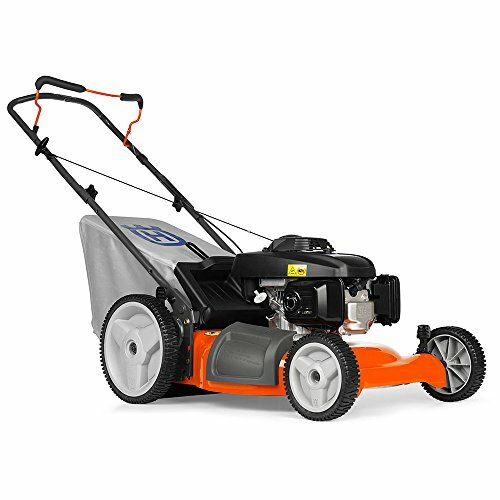 The trimmer’s 14 in. 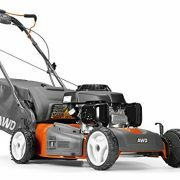 cutting width reduces the amount of passes needed to finish an area to save you time. 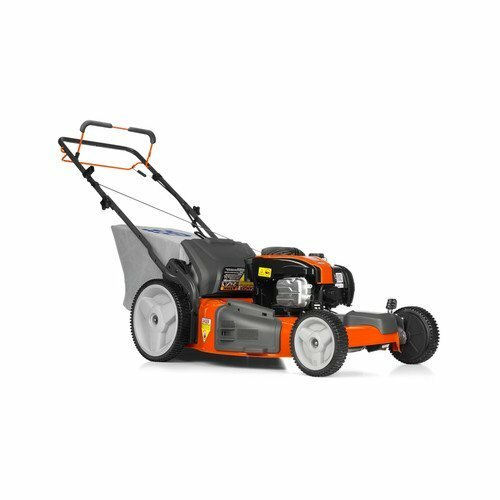 The 5 Amp motor provides the trimmer with enough power to tackle thick grass, while the telescoping shaft adjusts in length to accommodate your ideal height position. 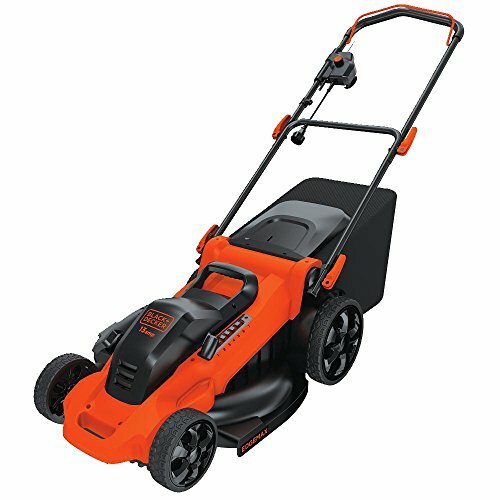 This trimmer conveniently doubles as an edger with a quick rotation of the shaft.